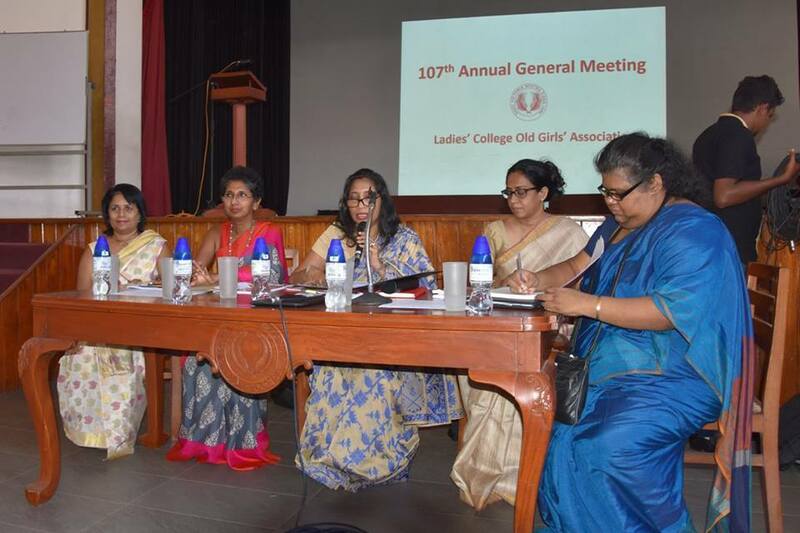 The 107th Annual General Meeting of the Ladies’ College Old Girls’ Association was held on 8th October 2016 in the Mabel Simon Hall. 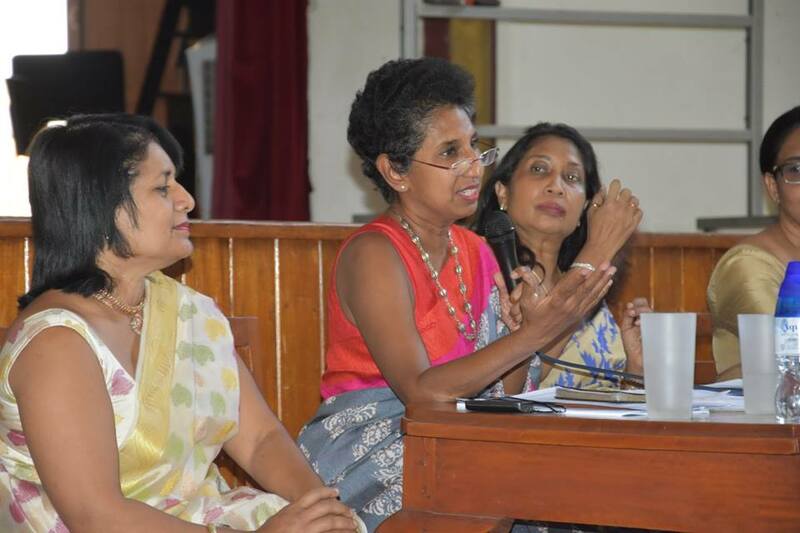 The new committee and office bearers for 2016/2017 were elected while members who had served on the committee for a two year tenure, vacated their post. 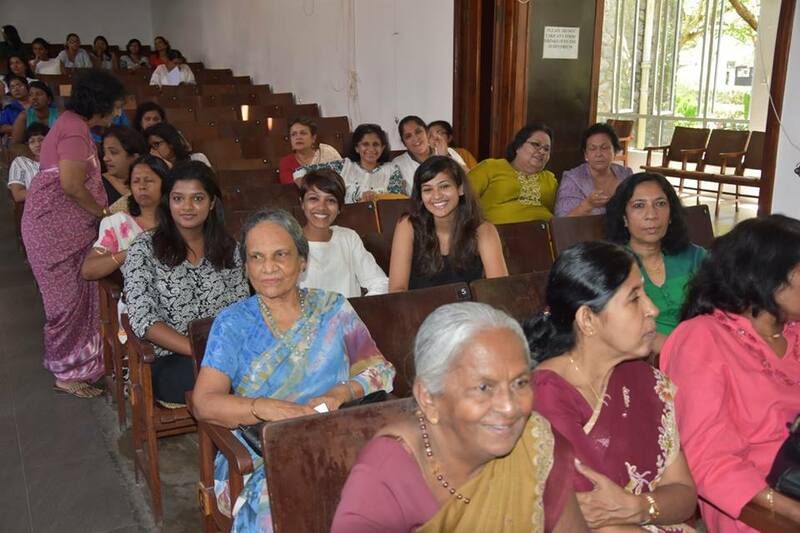 The AGM was followed by lunch. 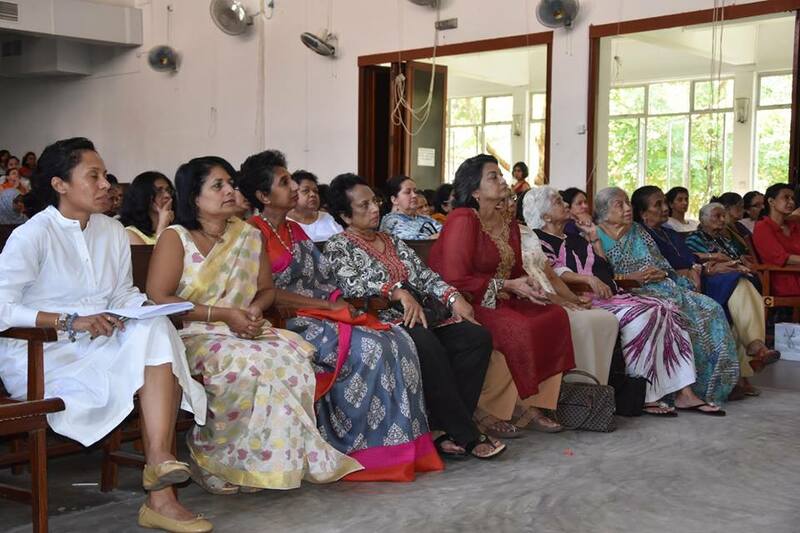 A tribute to Mrs. Sirancee Gunawardena on her 10th death anniversary, was held prior to the AGM. 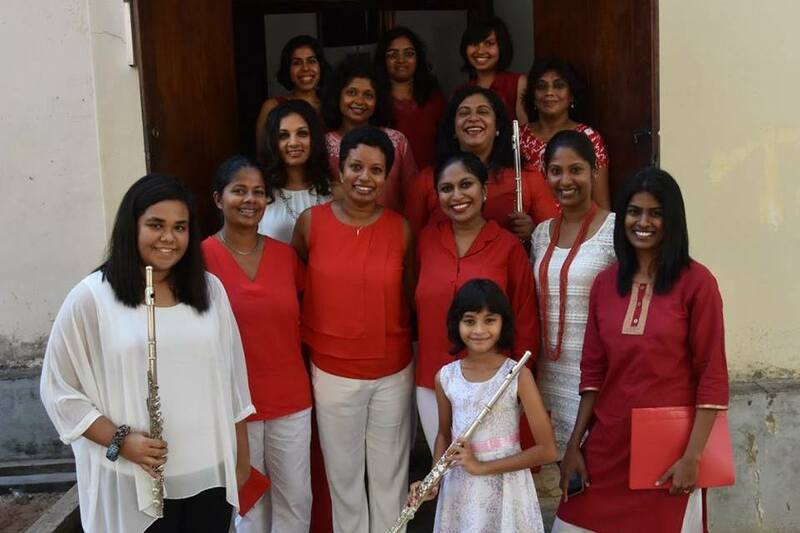 Past students spoke of Mrs. Gunawardena’s benevolent and compassionate nature while the OGA choir sang a medley of some of her favourite hymns and songs. 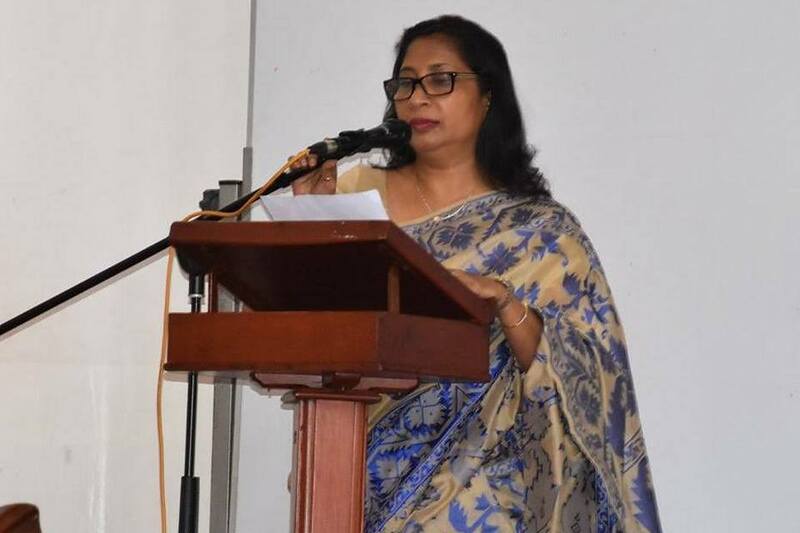 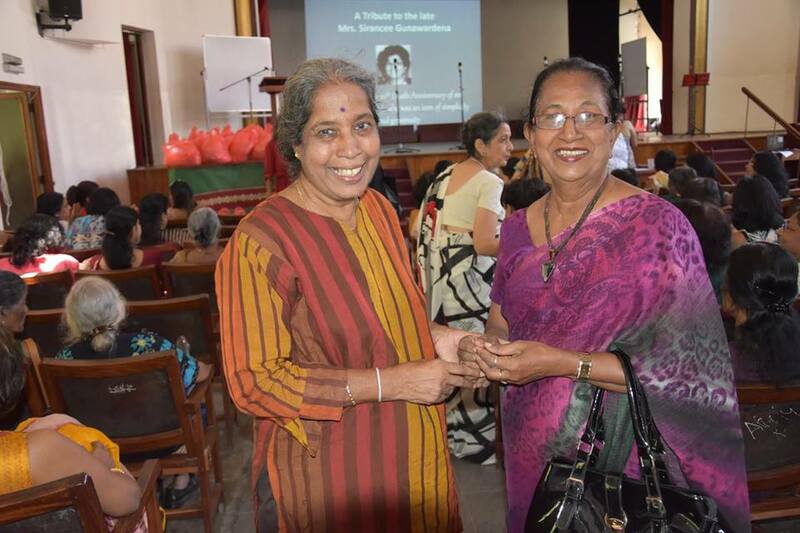 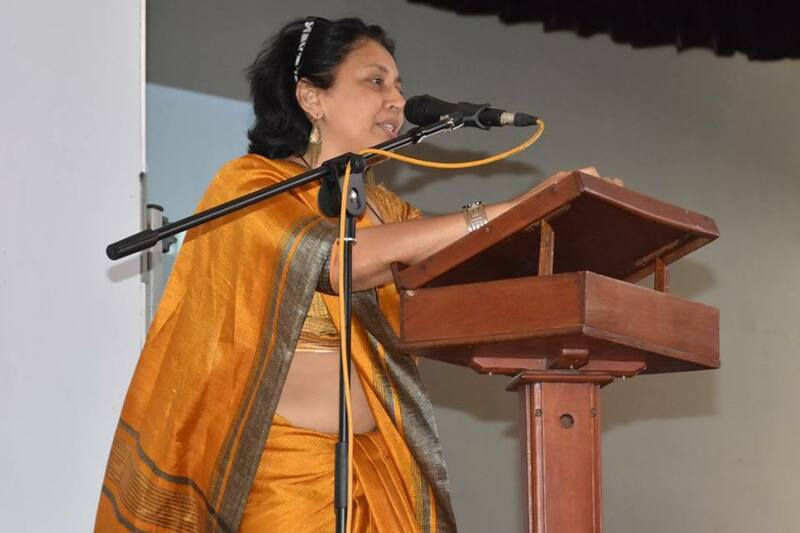 The Sirancee Gunawardena Memorial Scholarship Fund was launched in memory of ‘Mrs. 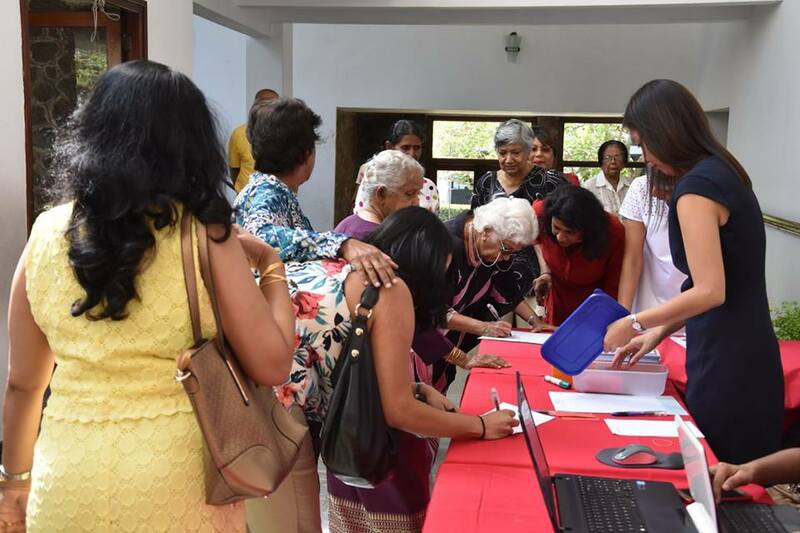 G’, with the objective of assisting selected students with a monthly or annual stipend when pursuing tertiary education. 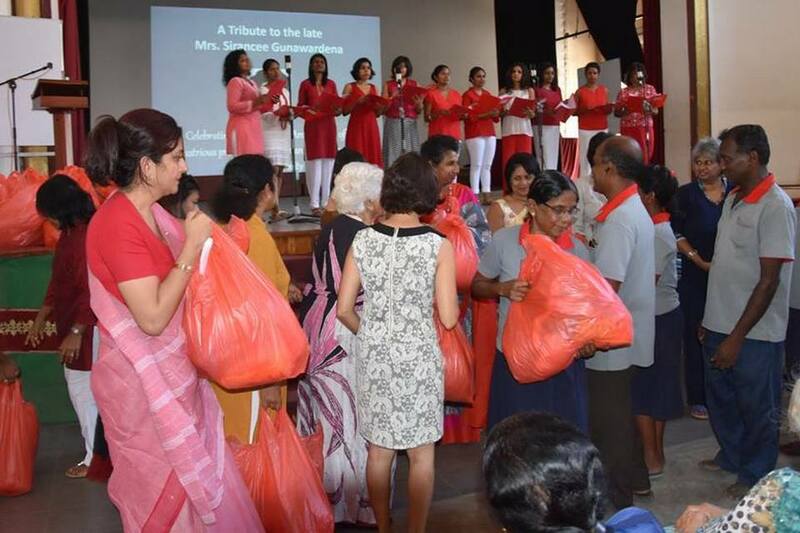 Dry rations were donated to the minor staff in Mrs. Gunawardena’s memory.